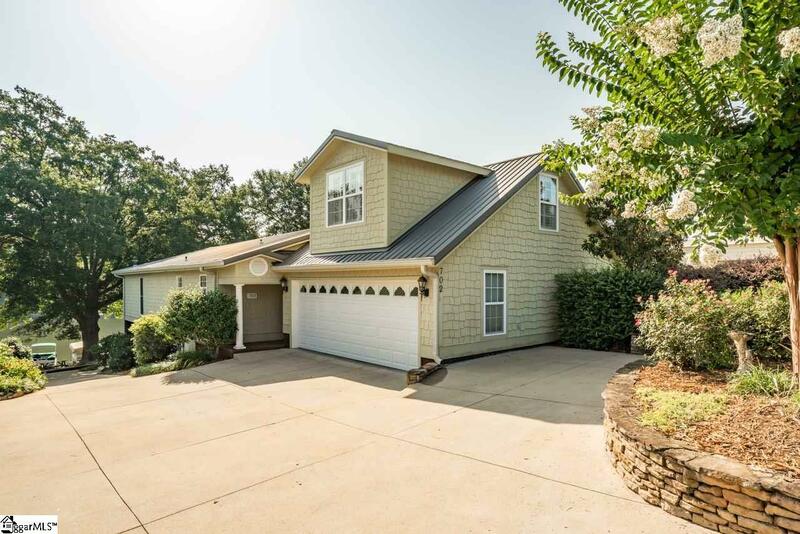 CUSTOM BEAUTY ON LAKE BOWEN!! 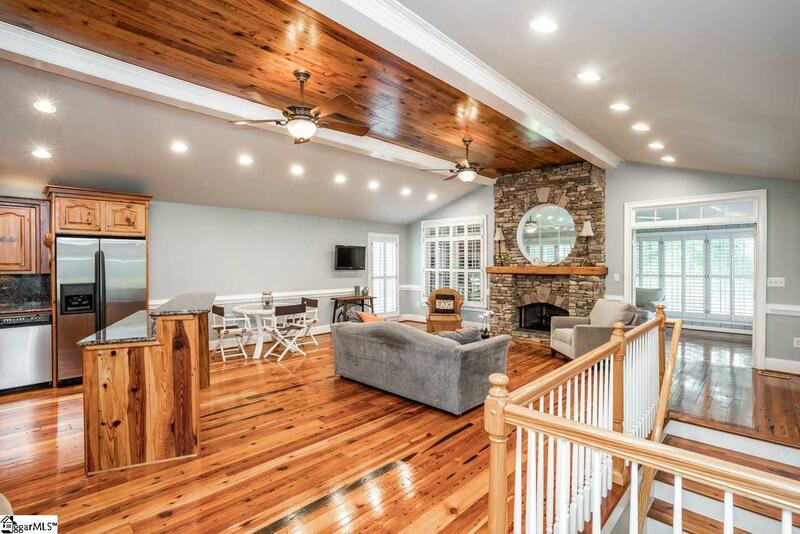 When you walk into this home you are greeted with an open floor plan that boasts cathedral ceilings, crown molding, stone fireplace, open staircase and pine floors. The kitchen offers stainless appliances and granite counters that look out into the living room. The sun porch with a gorgeous view of the lake and manicured landscaping offers a wet bar, ice maker and built-in Jenn-air grill. Lower level has a master suite and additional bedroom and full bathroom. 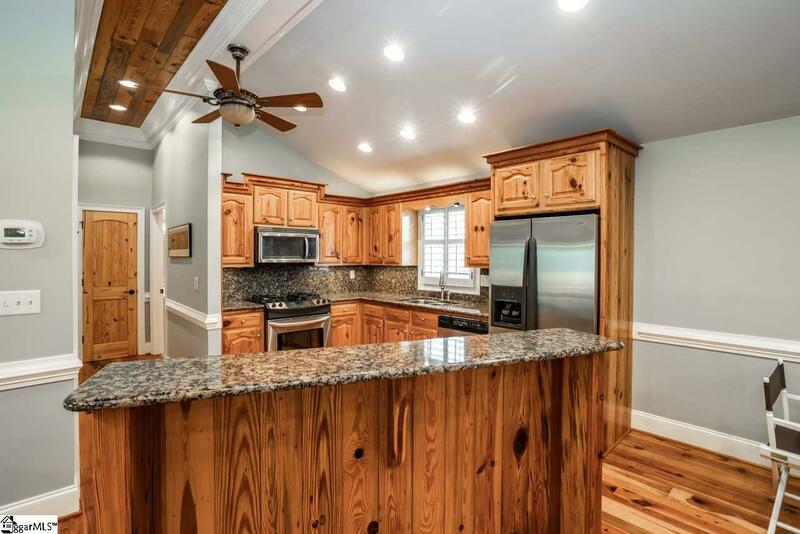 Lower level also has a wet bar with granite counters and 2nd refrigerator which walks out to the screened in porch that also over looks the lake. 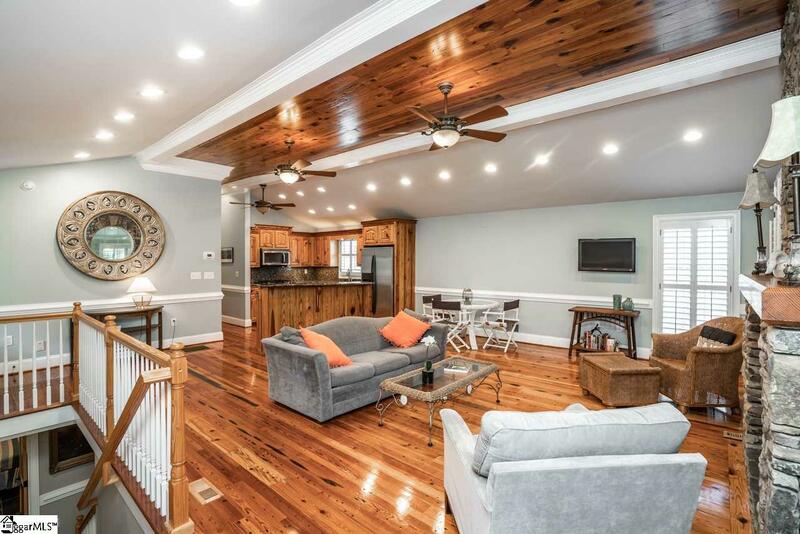 No detail was missed on this home with pine floors on the main level and slate on the lower level. Plantation shutters throughout. Brick wrap around porch with iron railings. 2 car garage with extra storage and bonus room or 4th bedroom above the garage. The 380 sq.ft. dock has a boat lift already in place. Listing provided courtesy of Kristy Karen Flannery of Coldwell Banker Caine/Williams.